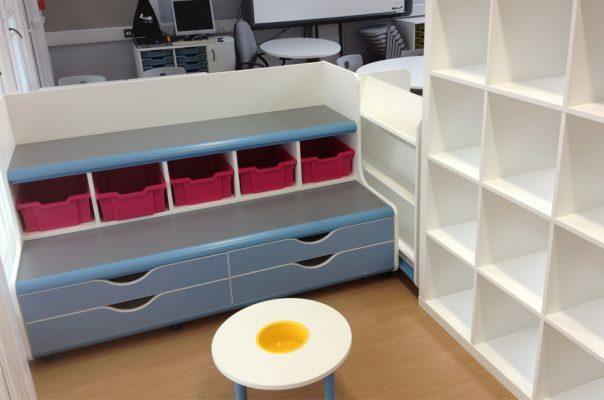 Appointed through Andrea Sully, North Somerset’s Early Years Learning Coordinator, Steve has been developing a distinctive and versatile palette of furniture. Over a number of years, looking to best practice across the world, most notably at Reggio Emilia, Andrea has taken her teaching teams on a process of change management, whereby teaching centres around the needs of individual learner. 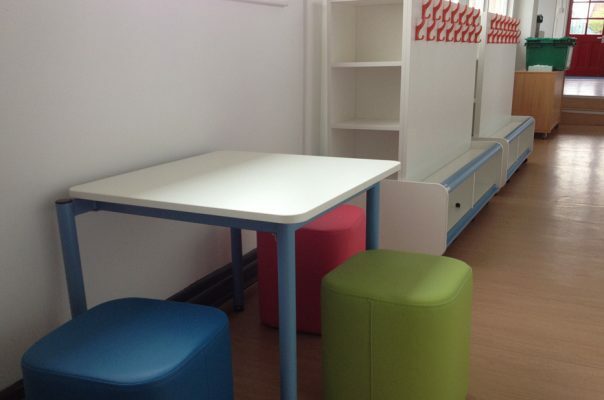 This demands learning spaces to behave like flexible/agile learning studios. 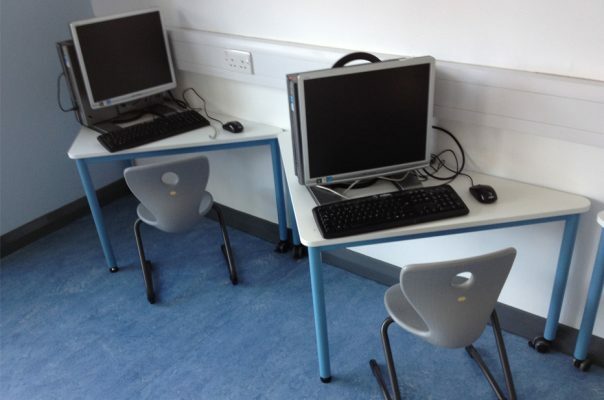 With the halt of primary capital funds in 2010, the authority and their schools needed to find a way to deliver agile learning spaces without the funding to remodel schools or move beyond their existing cellular (and often small) classrooms. 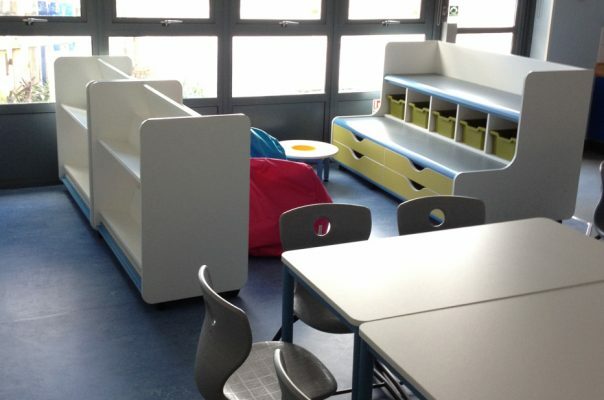 Steve worked swiftly with a pilot school, developing the furniture palette and in a number of cases, working with manufacturers to design new products. All of this had to be achieved within ‘traditional’ budgets, with affordability being essential for roll-out. In around 8 months, the first 2 schools (Milton Park in Weston-Super-Mare, and St.Joseph’s in Portishead) were already revitalised. 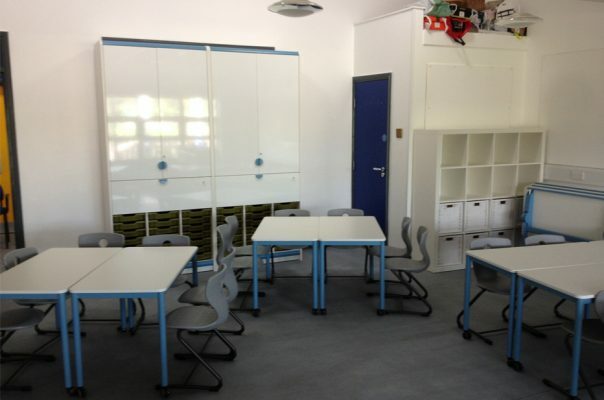 In 2013, the 3rd complete school, Ashcombe Primary School was completed in Weston-Super-Mare.